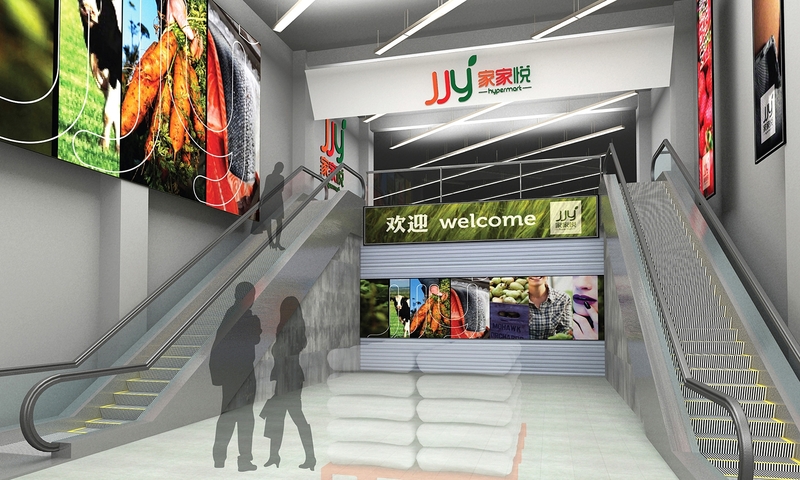 Jiajiayue Group is the largest hypermarket and supermarket operator in Shandong province with 600 locations at the end of 2015. 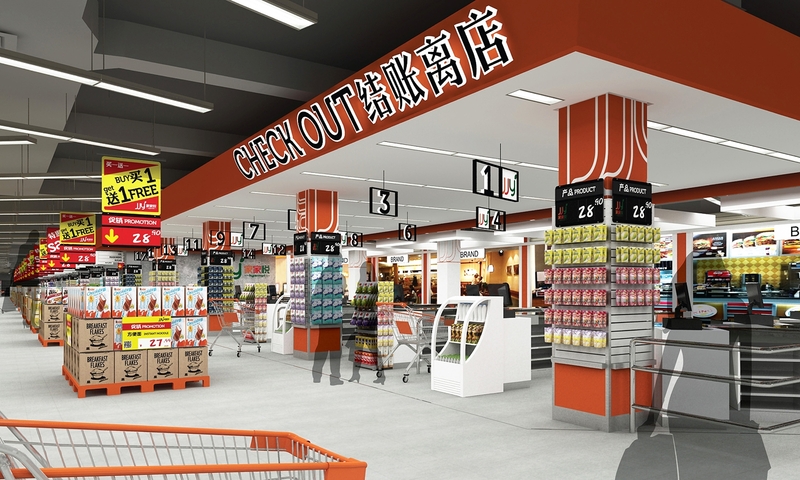 Established in 1974, JJY has operations in 40 cities and counties in Shandong Province and is 12th of the top 100 consumer goods chain enterprises in China. 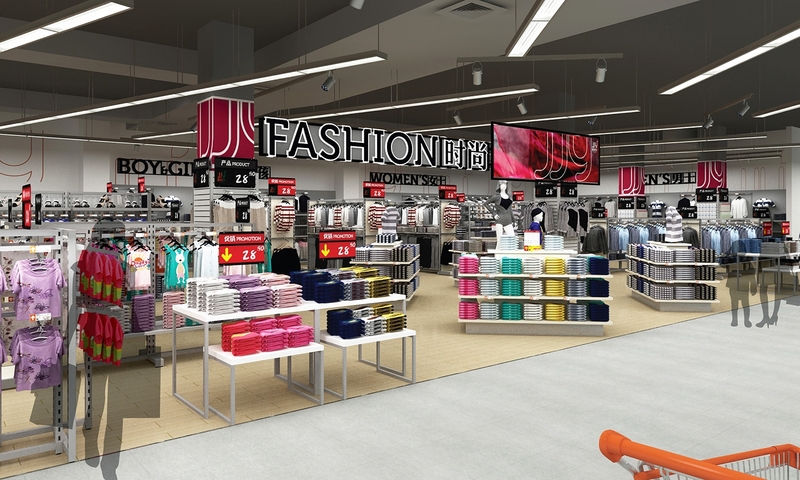 Moving forward JJY has a solid operation and financial position to continue to increase store density in western Shandong Province while adding more depth and width of all formats throughout the entire province. 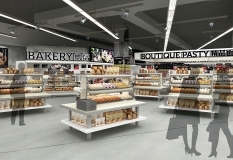 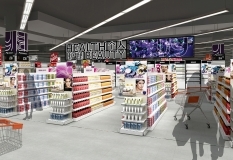 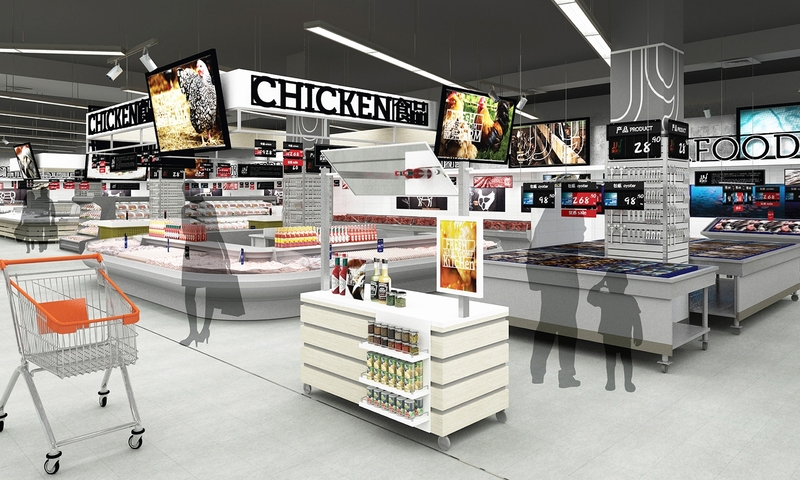 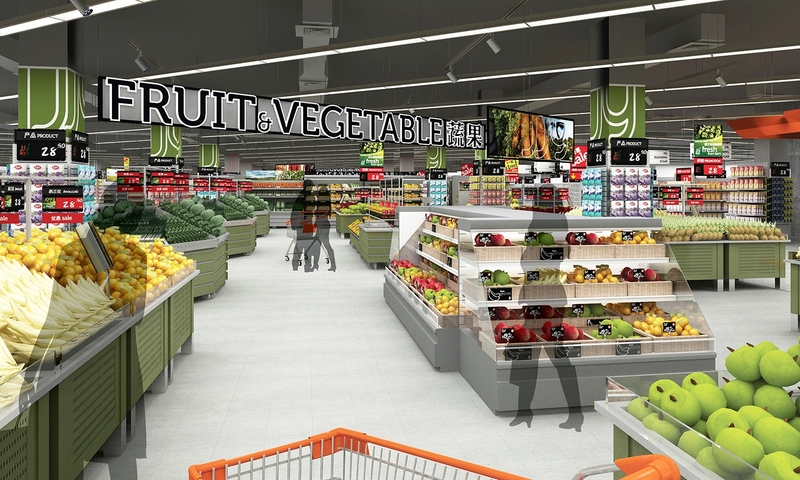 rkd retail/iQ was engaged to develop the next generation hypermart concept to reenergize the JJY brand and create the growth format for significant on-going rollouts throughout the province. 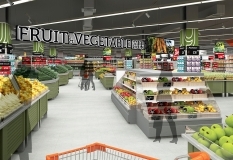 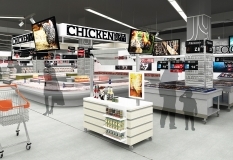 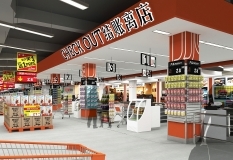 Building clearly on JJY market leading fresh operation expertise, all merchandise categories were completely re-evaluated to eliminate under performance and focus attention on the core strengths and dominance in fresh and food. 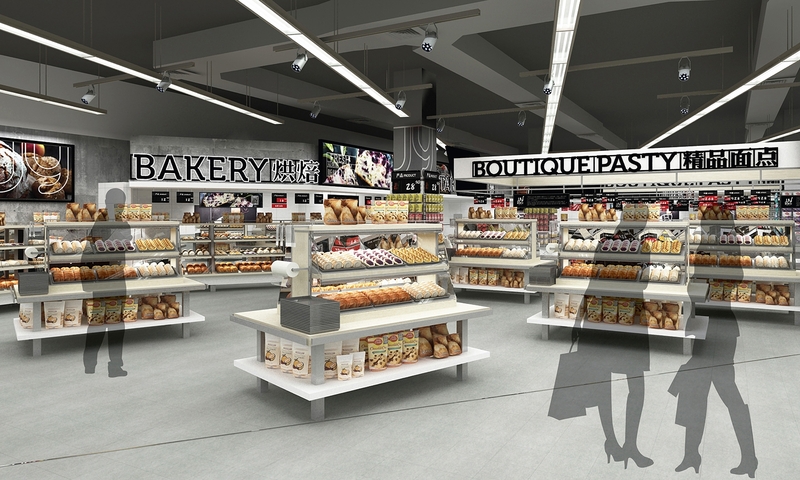 A completely new shopping pattern was developed to introduce new category definition and merchandise adjacencies. 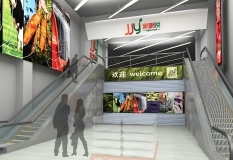 The entire retail environment was redesigned from the inside out with new exterior architecture elements to announce entrances and highlight the new JJY Hypermart brand, while the new interior retail design concept weas fashioned with oversized category signage containing well considered image photography to anchor departments and create clear points of interest. 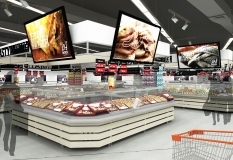 All JJY G2 design components combine to create the new to the market format that is economical to implement and simple to replicate in any tenant configuration. 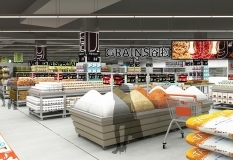 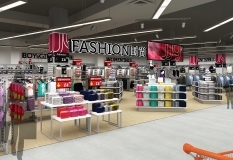 JJY G2 has opened with a significant uplift in sales, higher customer satisfaction and most importantly attracting a younger customer base with higher discretionary spending beyond the core customer profile. 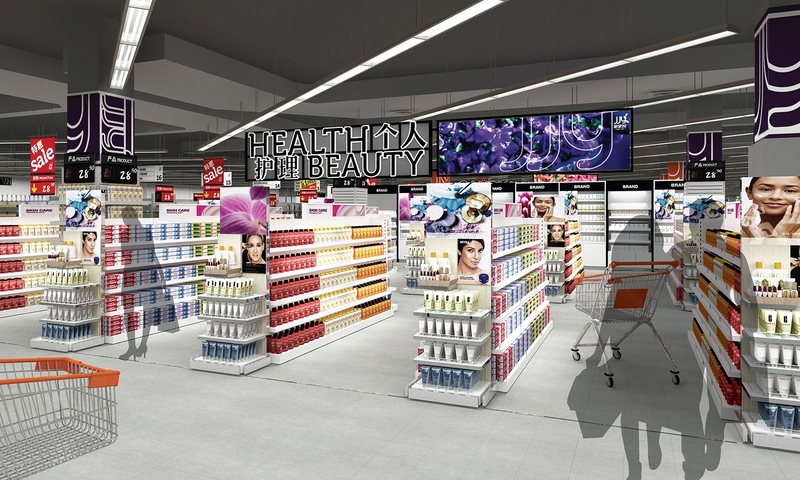 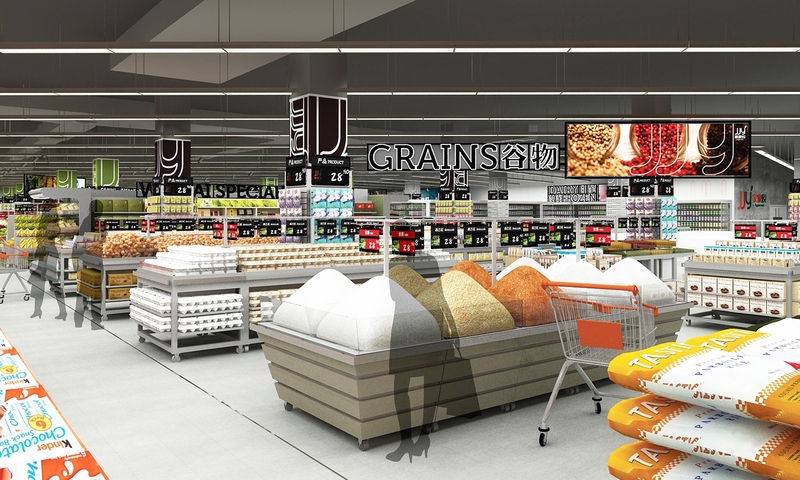 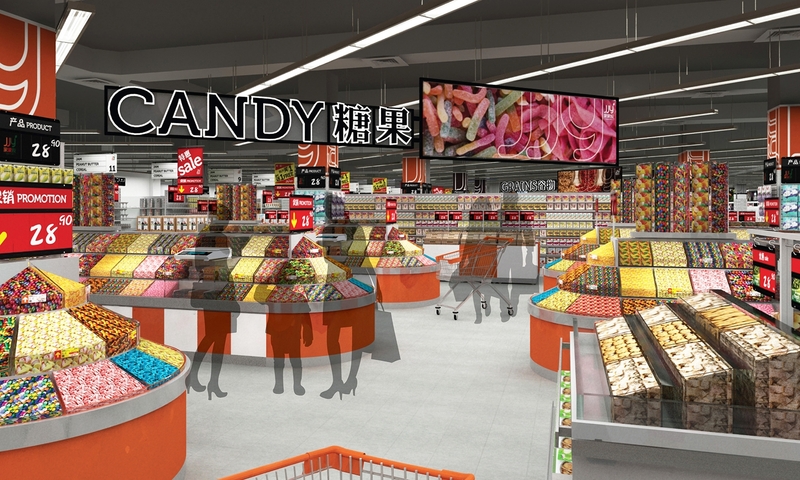 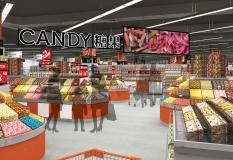 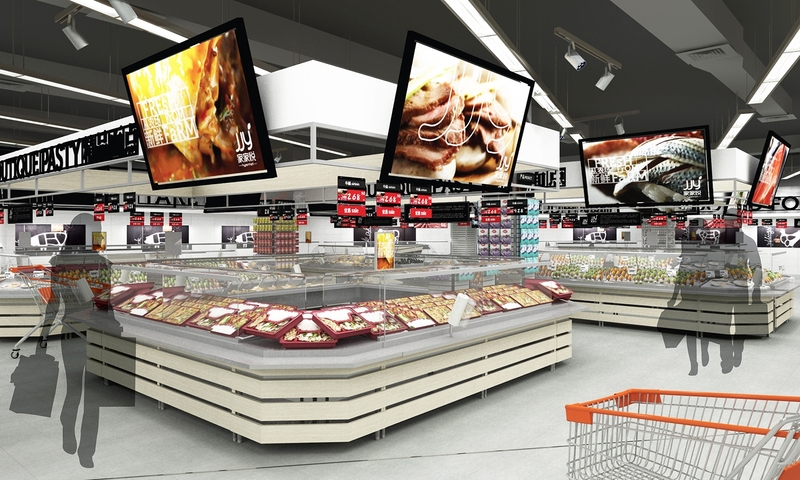 rkd retail/iQ developed all creative expressions of the JJY Hypermart G2 in terms of strategy, concept, planning + design, graphic communication and construction documentation and are currently implementing the program in selected locations in Shandong province China.